Regardless of the season, outdoor camping is widely considered to be an exciting and enjoyable activity that everyone could participate. However, because of the complexity of the preparation and the wide variety of camping environment, novice campers may have a hard time packing/acting appropriately. In the case you are having the same problem and in need of solutions, this article got something for you. Right down below, you would find a couple of useful tips and tricks that could considerably enhance your camping experience. Generally speaking, there is really no such thing as the perfect camping inventory or the best set of travel rules. Therefore, you don’t have to strictly follow the information in this article, instead, you should be flexible and ready to adapt to unexpected changes. 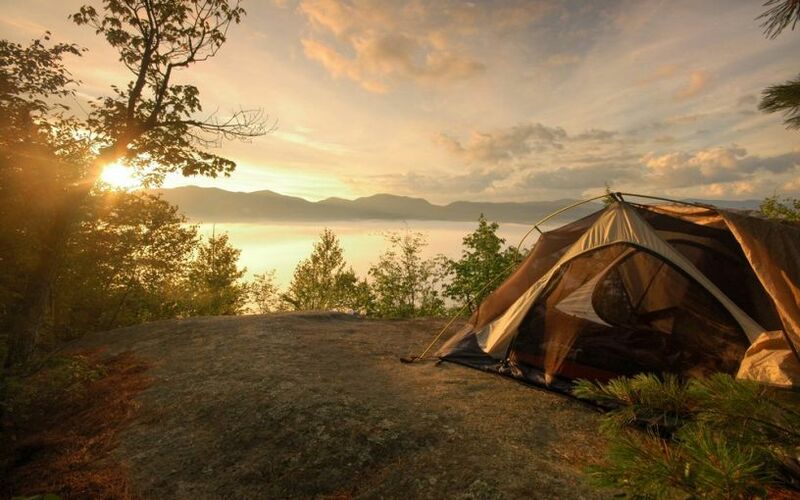 That sound obvious but there are many people decide to postpone the planning and the organizing of their camping inventory to the last possible minute. It’s difficult to arrange everything in an efficient and logical manner if you only have a bit of time. As a result, you should take care of the preparation in advance and recheck your supplies/gears one more time before you leave the house. It’s always to know what kind of weather to expect at the camping site so you could prepare accordingly and make adjustments if needed. For instance, you must pack additional supplies and gears if you anticipate rainstorm and other less than ideal weather conditions. In the case the weather is expected to get extreme, you should consider postponing the camping trip for another day. Nowadays, there are a lot of ways to go on a camping trip in the outdoors and explore the wilderness. 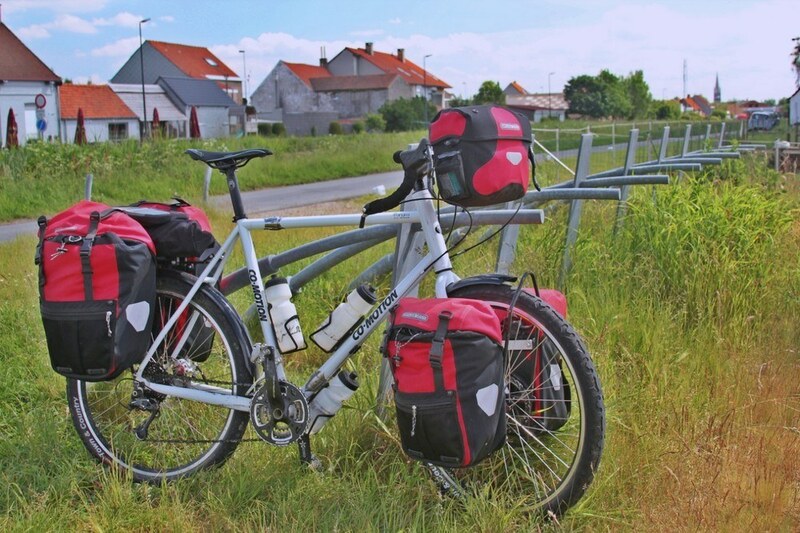 Besides your own two feet, you could choose other methods of travel such as mountain bike, kayak and so on. Of course, no matter what method you choose, you have to make suitable preparation beforehand. You also need to have a clear understanding of the chosen method so you could come with an appropriate solution in case something bad happens. To hear your cookware, tent pole and so on collide with each other after each step is quite annoying indeed. 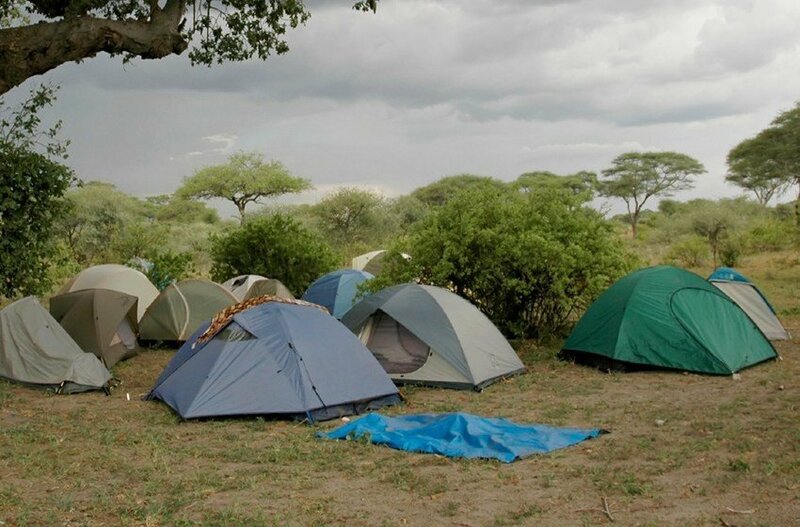 To eliminate the issue, ensure that you firmly secure your camping items and fill in the gaps with soft items. For examples, you could squeeze your clothes in between the pans and pots to keep them from constantly moving around. Wrapping your utensils in a blanket would work as well and the blanket could also serve as a cushion layer. It’s obvious that stuffing everything you like into the backpack is unwise but most people tend to forget the importance of the packing order. If you are traveling around with an unbalanced inventory, the trip is going to be tedious or even outright exhausting. That is why after you have figured out what camping item you need, it’s worth the time to think about a logical packing order. For most of the time, it’s recommended that you follow this simple packing rule: Heavy items should be kept close to your back and approach the backpack middle section. Choose the spots for the items carefully, you don’t want their edges to thrust into your back while hiking. For light items, you could place them toward the backpack top section but you should prioritize stuff that you must use frequently on the road. The last thing you want to experience is to get sick in the middle of nowhere so you have to remember to look after yourself. Without timely treatment, even a minor scratch could become a serious risk to your health. In most of the case, you should at least bring a first aid kit with you in order to take care of common camping injuries. There is no need to go after high-level stuff, all you need are some bandages, disinfectants, painkillers and antibiotics. While camping in the outdoors, you need to take into account your body condition and don’t get too extreme. For instance, setting up a rigorous pace is not a good idea for the occasion because you may get exhausted. In the case you are having some health issues, you must consult your doctor carefully before embarking on the trip. If you receive an approval, ensure that you pack sufficient medication for the entire trip. Camping with damp clothing/tent could be quite a frustrating experience because of the odor as well as the wetness. That is why you are advised to dry your camping items thoroughly before you stuff them back into the backpack. If that is not possible, consider storing damp items in enclosed packs so they don’t affect the surrounding space. Tying sweat soak items like your camping hat on the outside of the backpack is a good idea as well. Should you expect a high level of humidity and dampness in or around the camping area, pack your camping items in waterproof and airtight containers. Those containers should be able to keep your inventory in optimal condition and prevent several annoying issues such as mold. In the other hand, the container could make it a bit difficult for you to set up convenient packing order. Liquid fuel, cooking oil and similar items should be packed in leakproof bags in case their original containers got punctured. It’s advised that you handle these things gently and keep them away from your food supplies and fabric items. Because outdoor camping often involves a lot of activity, you have to ensure that you secure the containers of the liquids after you use them. 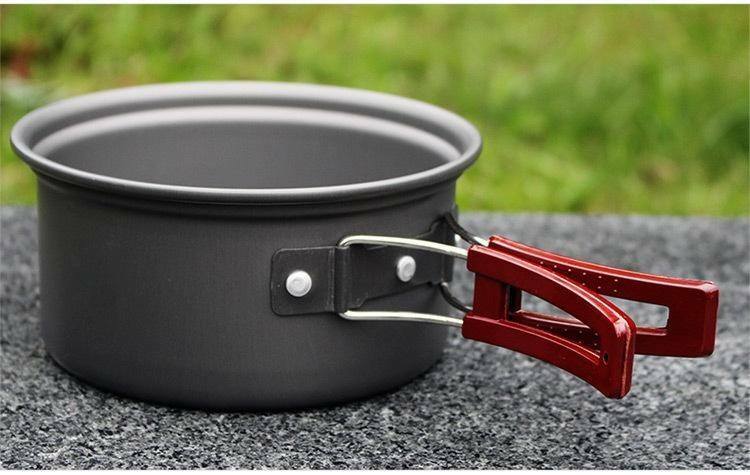 A loose container lid could ruin your camping trip in a heartbeat so be careful.